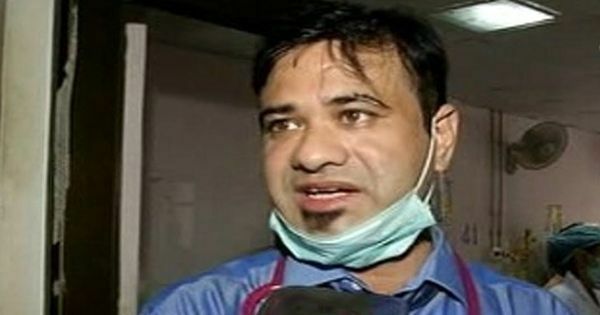 The doctor, who was named in the chargesheet filed on Friday, was in charge of the acute encephalitis syndrome ward where the children died. 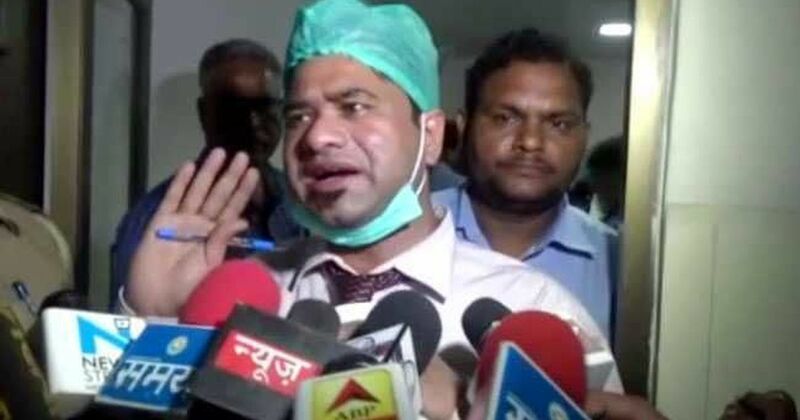 Police on Friday charged Dr Kafeel Khan, a former doctor at Gorakhpur’s Baba Raghav Das Medical College and Hospital, with attempt to murder and criminal conspiracy in the case related to the deaths of dozens of children at the hospital in early August. However, he was cleared of charges of corruption and running a private clinic for lack of evidence. Khan was initially praised based on reports that he saved more than 100 children by collecting oxygen cylinders from nursing homes, when the supply at his hospital was allegedly disrupted. He was in charge of the acute encephalitis syndrome ward. However, the state government had refuted these reports and said that the children had died of encephalitis. Days later, police arrested him and eight others for the deaths and other charges. The chargesheet filed on Friday at the sessions court in Gorakhpur names Khan and former principal of the college, Rajiv Mishra, the Hindustan Times reported. Mishra faces the same charges as Khan, and an additional corruption charge. In an earlier chargesheet filed in October, police had charged six hospital staff and the proprietor of the firm that supplied oxygen to the hospital.